Home » Featured Skatepark » Born Bags Indoor Skatepark in Kiev, Ukraine! This article was contributed by traveling editors from GoSkate.com. Skateboarding in Eastern Europe isn’t really the same as in America. The skate scene is small and plagued by bad weather much of the year. We found skateparks, but they were few and far between. Kiev is the capital of Ukraine. It is the center of the country’s skate culture. 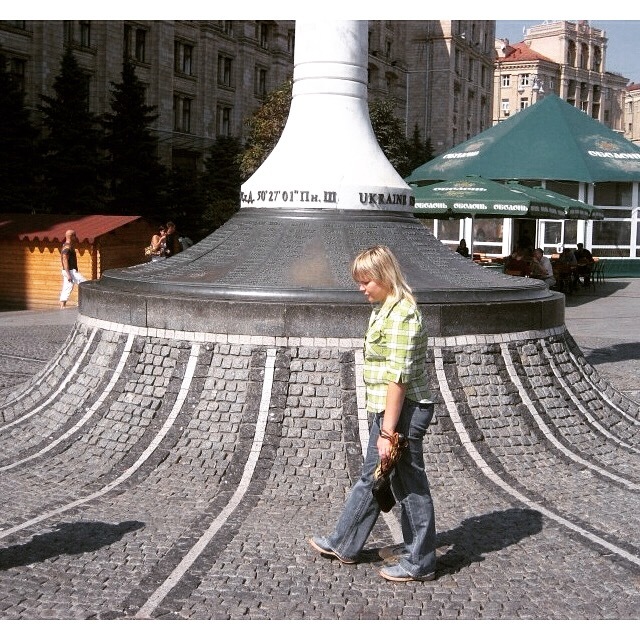 In Kiev, the streets have many spots. 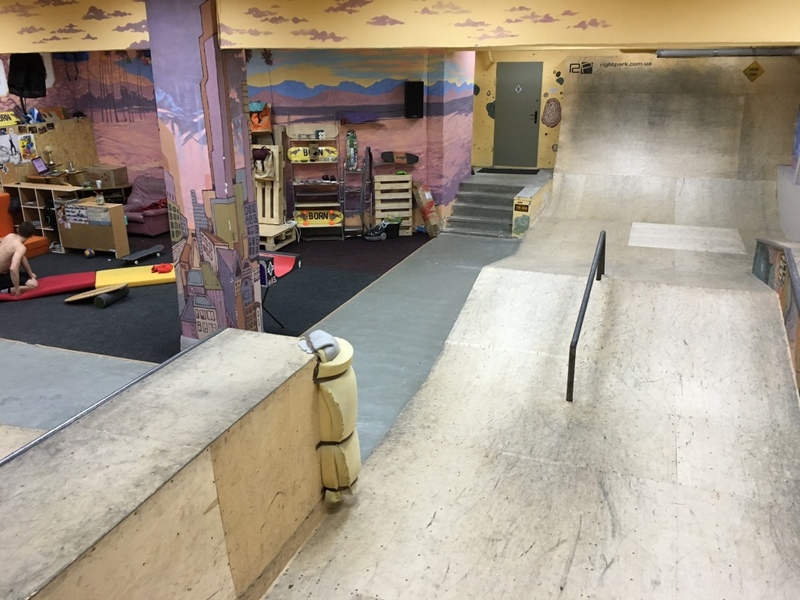 There are marble ledges, banks, unique natural quarter pipes, and hubbas. The old architecture creates a beautiful background and an interesting use of raw elements at skate spots. The center of the skate scene here revolves around Khreschatyk Street. From here you can skate a plethora of places and jump from spot-to-spot. Kiev also has a rather efficient Metro system which costs less than $.30 USD per trip. 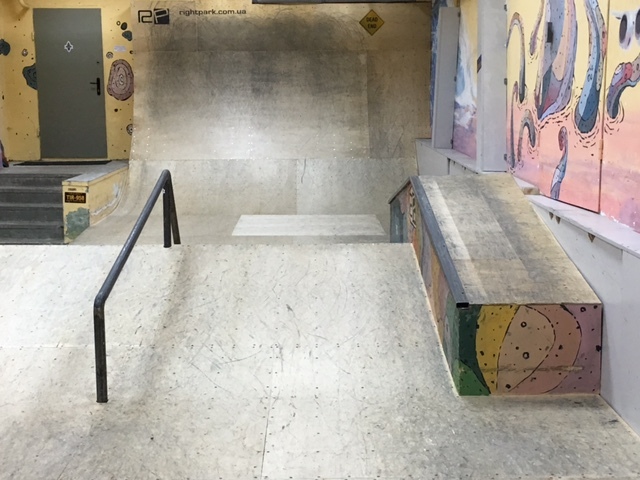 Born Bags Skatepark is one of the only indoor places in Kiev to escape the harsh winters. The park, although small, is phenomenally done. The transitions are smooth. The layout is not rushed. 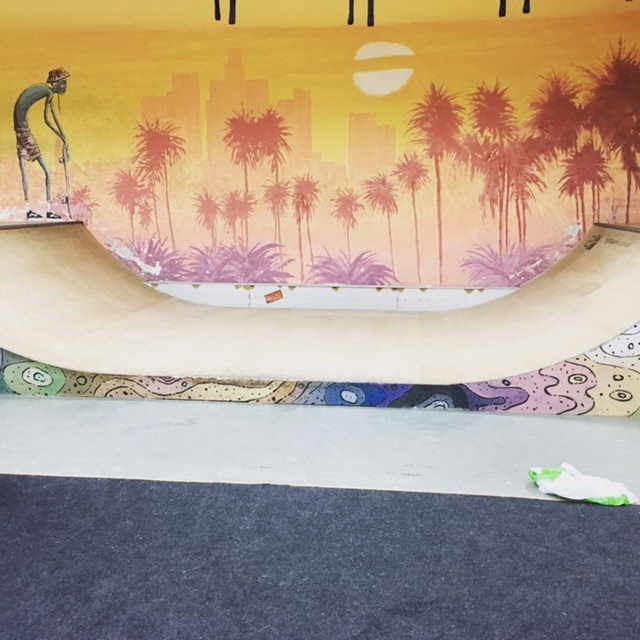 The coping is flush, and the skatelite is solid. You want to know what else makes this park really cool? 2. Only $.80 cents will get you admission to skate as long as you want.